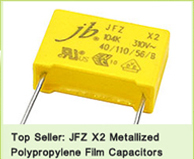 jb Capacitors Company is your No. 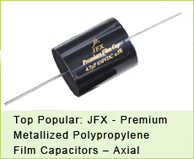 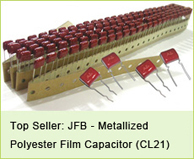 1 unfailing supply of Film capacitors & Aluminum Electrolytic Capacitor! 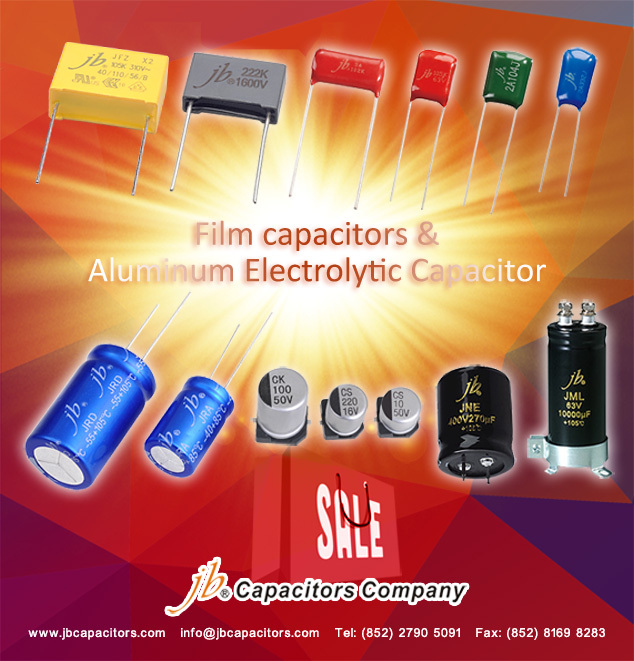 We are your Energy Supplement!